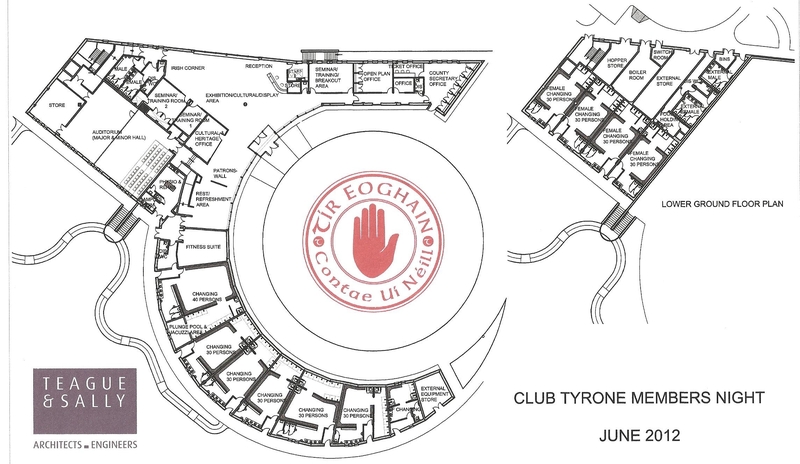 Garvaghey is something special, a £6.7m facility and a resource that will both live up to what Tyrone GAA is about and help it further flourish and prosper. It will be part of our Tyrone GAA legacy to those who come after us. Garvaghey is a Tyrone gaelic resource, facilitating all the gaelic codes and cultural/heritage activities; for men and women, boys and girls; for Clubs and schools; and for the ordinary, the less ordinary and the extra- ordinary. If you’re interested in gaelic Tyrone, then Garvaghey is interested in you. Click Here to take a look at the original Garvaghey Project brochure. At a cost of £6.7m Garvaghey is the biggest sports/culture/heritage project underway anywhere in Ireland. We’ve phased its development over four years and the gaels of Tyrone; the GAA; and others have risen brilliantly to the funding challenge. Our Tyrone Councils are also on board; we have a promise of funding from the Rural Development Programme; and a contribution from the Tourist Board is being developed. The NI Government’s lack of support for Garvaghey however remains bitterly disappointing. Central to making Garvaghey happen are our ‘Garvaghey Patrons’. 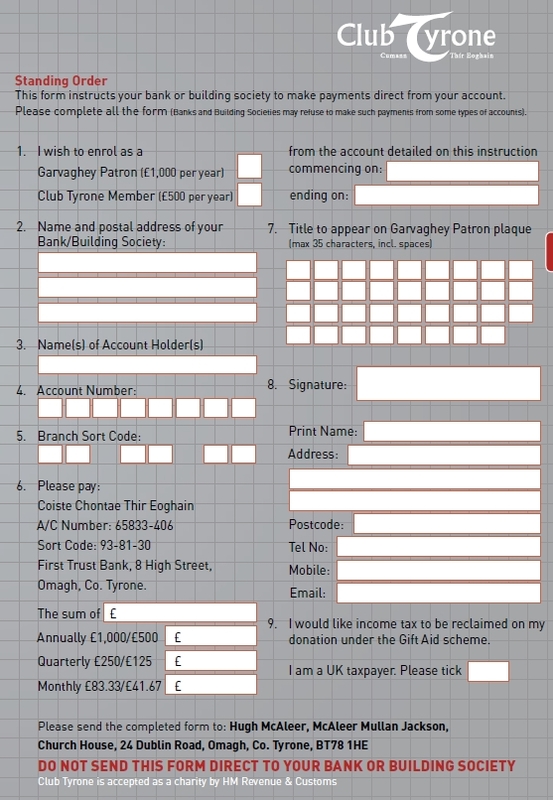 A Garvaghey Patron gives £5,000 to Garvaghey, a major commitment to Tyrone GAA. We mark that commitment in modest but meaningful ways, primarily through naming the Patron on a glass wall that will form a central part of the fabric of the Garvaghey building. Click Here to become a Garvaghey Patron or alternatively talk to any of our Committee (link to Contact Us section).